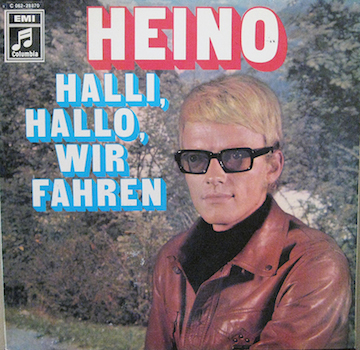 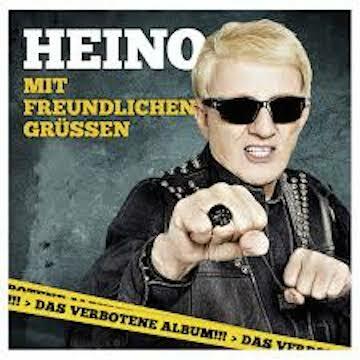 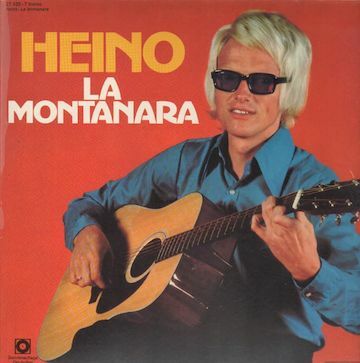 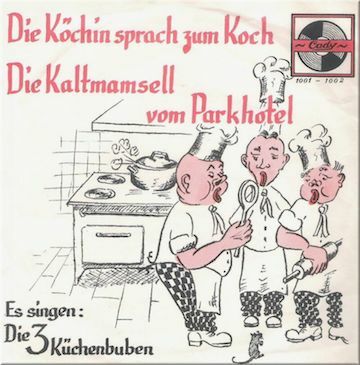 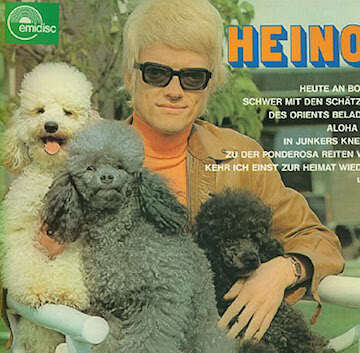 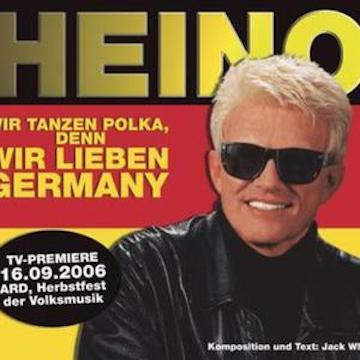 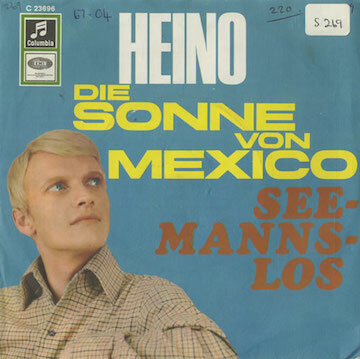 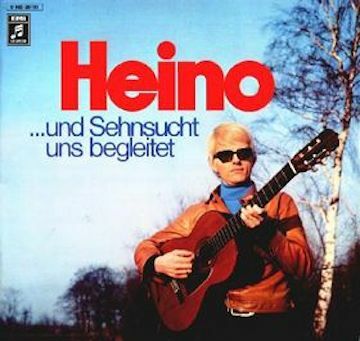 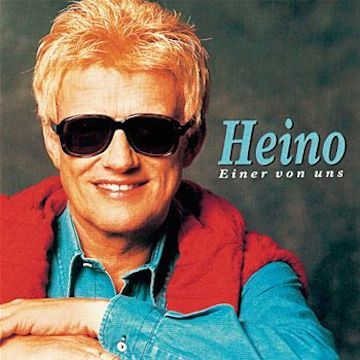 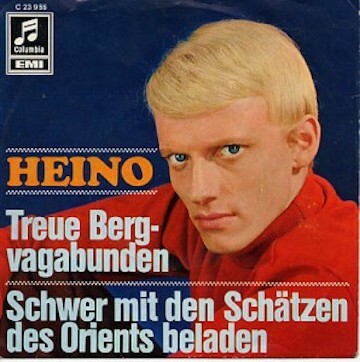 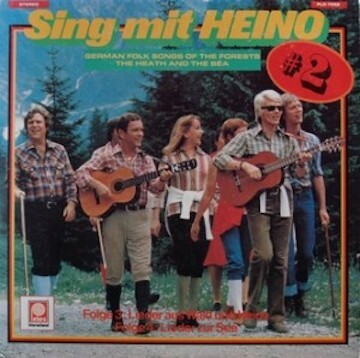 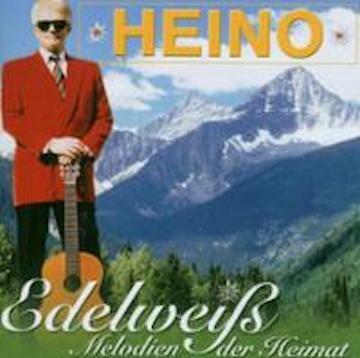 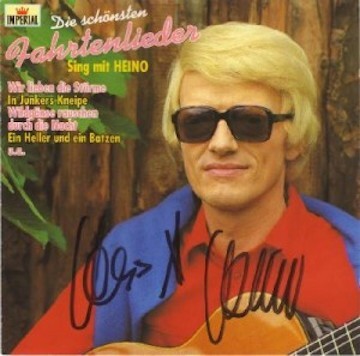 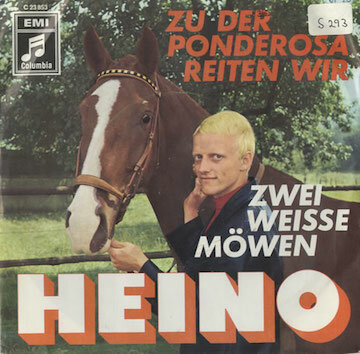 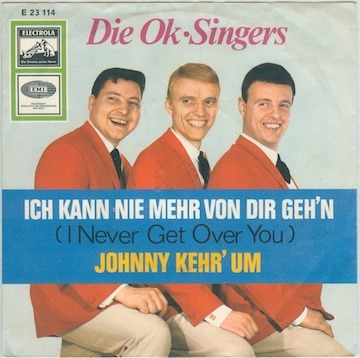 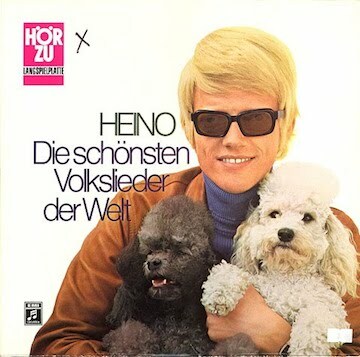 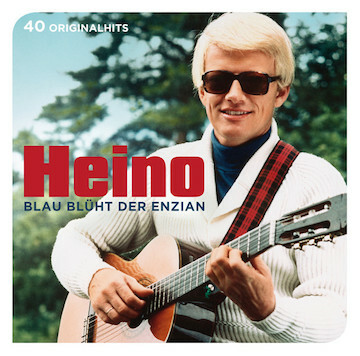 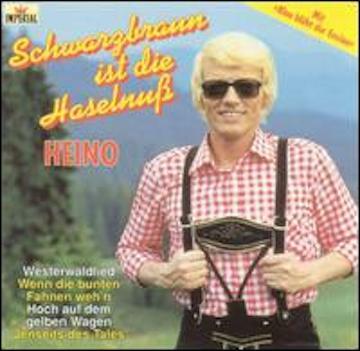 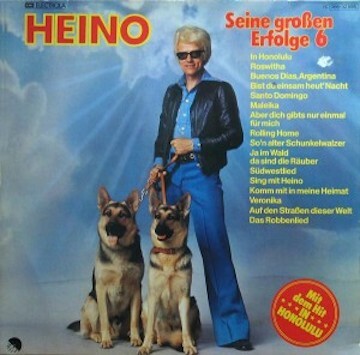 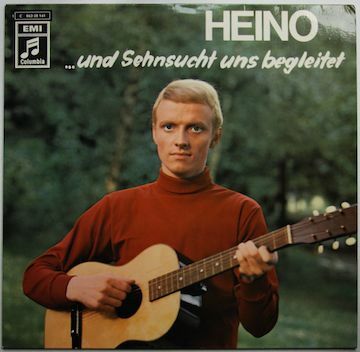 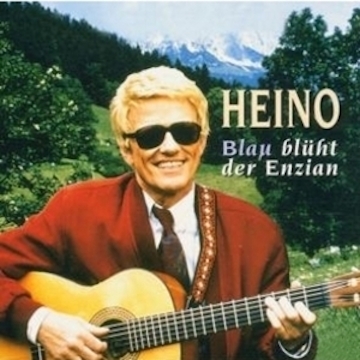 Heino, who was born Heinz Georg Kramm, has sold 50,000,000 albums in Germany, popular music and traditional Volksmusik, which invokes with a heavy reliance on dialect regional lifestyles and traditions, particularly those of Alpine farmers and peasants. 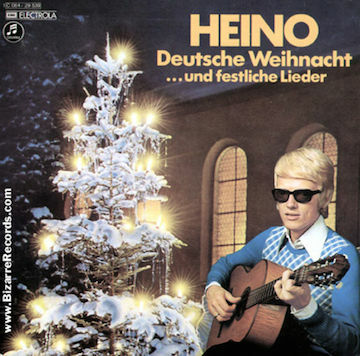 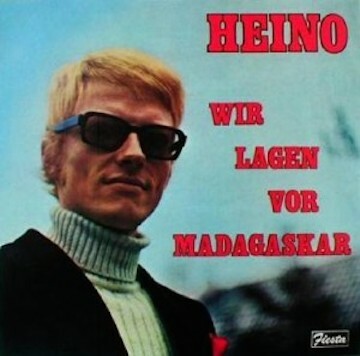 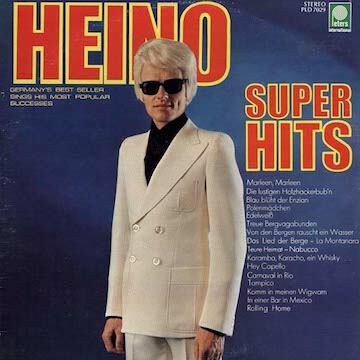 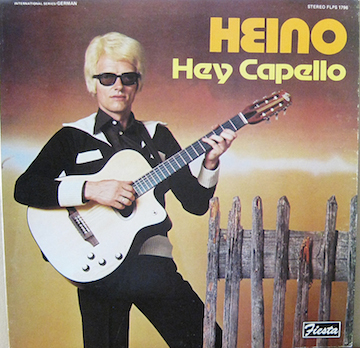 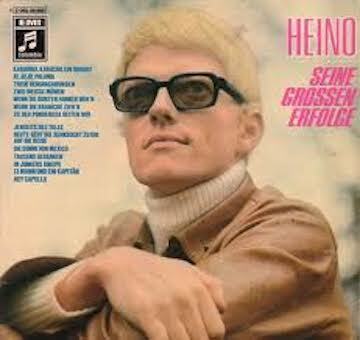 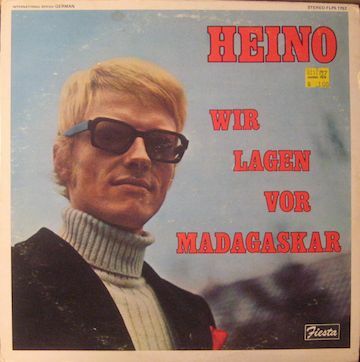 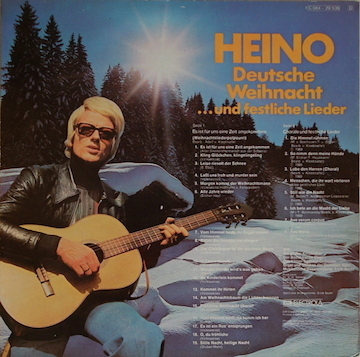 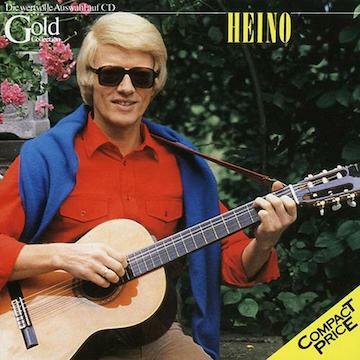 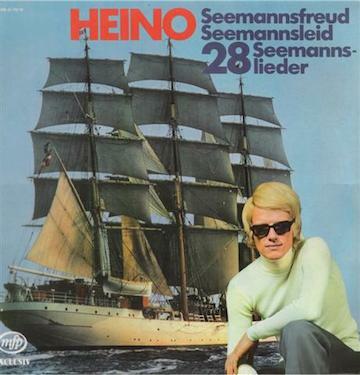 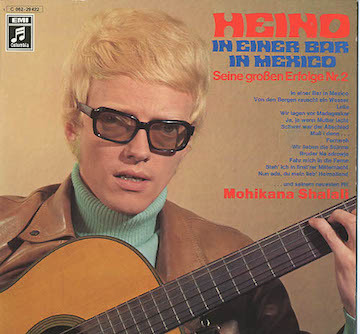 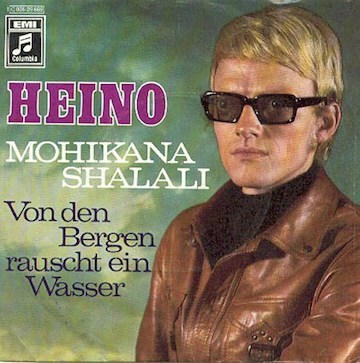 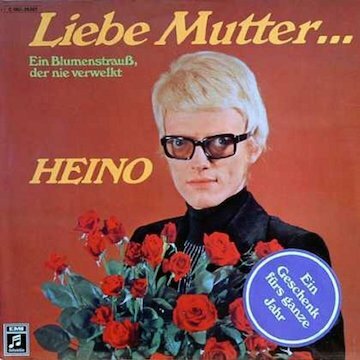 Heino has quite a look, doesn’t it. 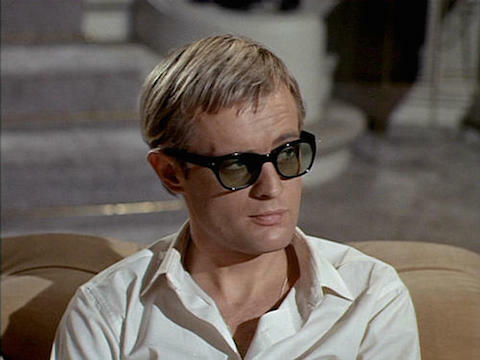 My friend said he was getting a “little Man from U.N.C.L.E. 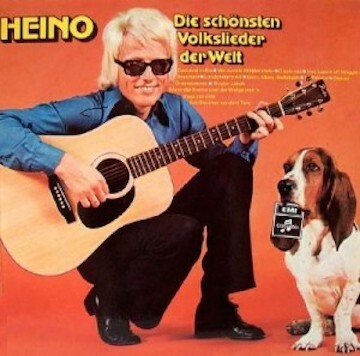 vibe. 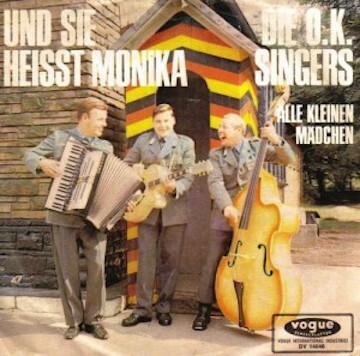 OK – what else?